Spares and customized interiors. Design, manufacturing, MRO, supply & services. 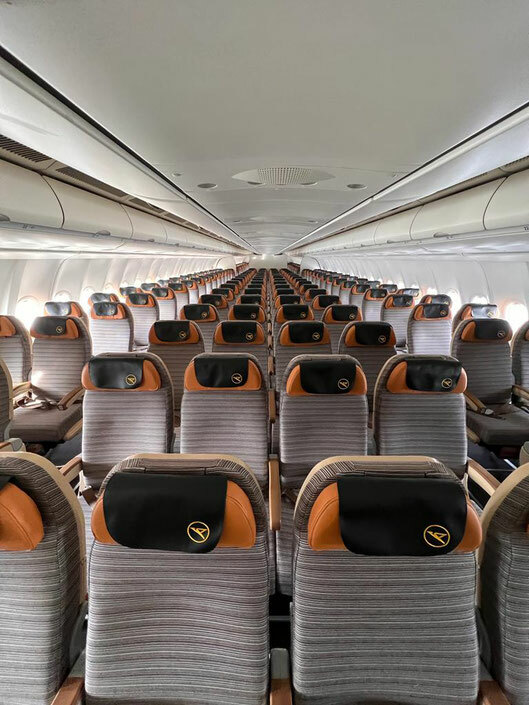 InteriorsDIRECT GmbH designs/manufactures/repairs cabin interior spares and realizes interior customization projects from design to delivery for the global commercial aviation aftermarket. Approved production according to EASA Part 21J, 21G and 145 regulations state highest quality and airworthiness. Value adding services complete the total interiors competence portfolio from one source. Laudamotion now being served by interiorsDIRECT. Thanks. We welcome Air Mauritius as our new customer. Thanks for visiting us at MRO Europe in Amsterdam! We welcome Nordwind as new customer. We welcome you at our booth 4098 at MRO Europe in Amsterdam, OCT 17-18.